J.L. 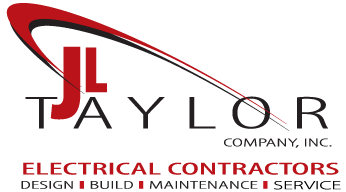 Taylor’s experienced team of industrial electricians, commercial electricians and designers offers commercial electrical contractor and industrial electrical contractor service and products that are energy-efficient and affordable, as well as being delivered on-time, every time. 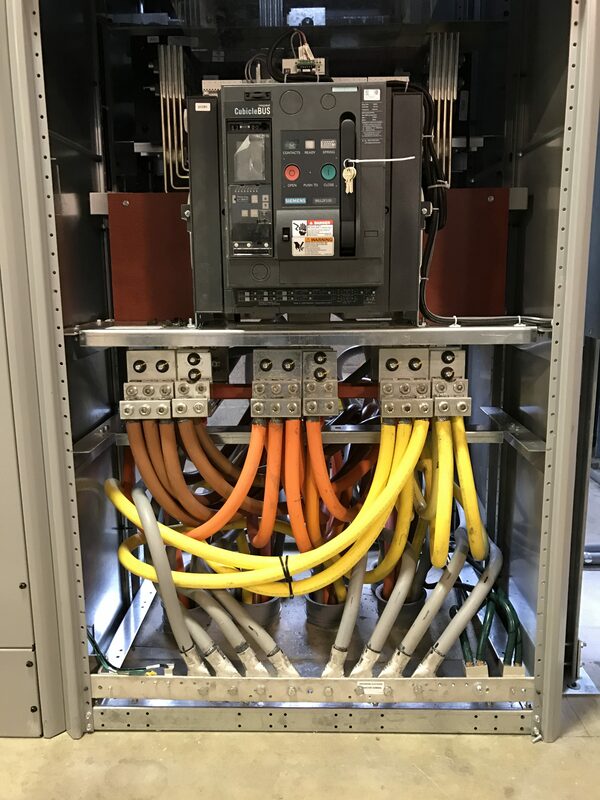 Are you getting the most out of your buildings electrical system? There are many factors that can affect this including poor and outdated lighting and a low power factor. 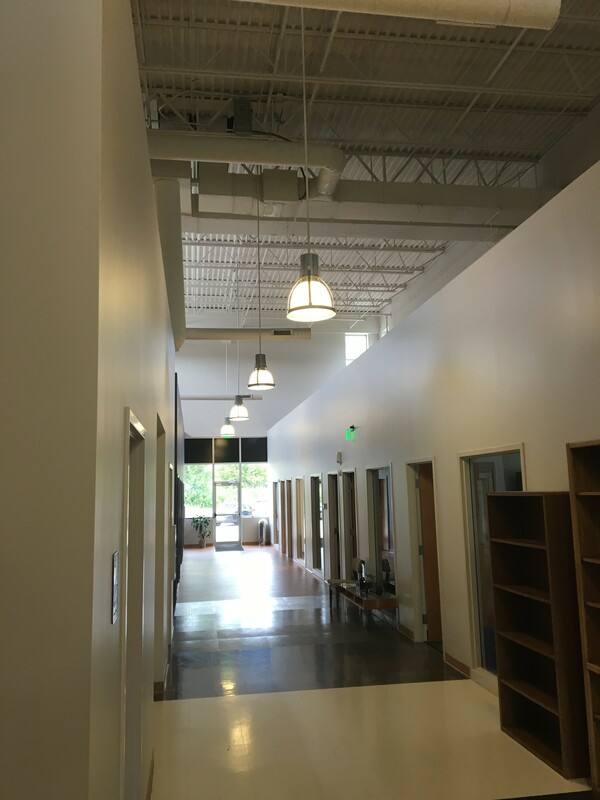 We provide lighting design and retrofits to optimize your building with the most cost effective and energy efficient lighting systems that will save energy dollars and maintenance. Let us evaluate your facility. 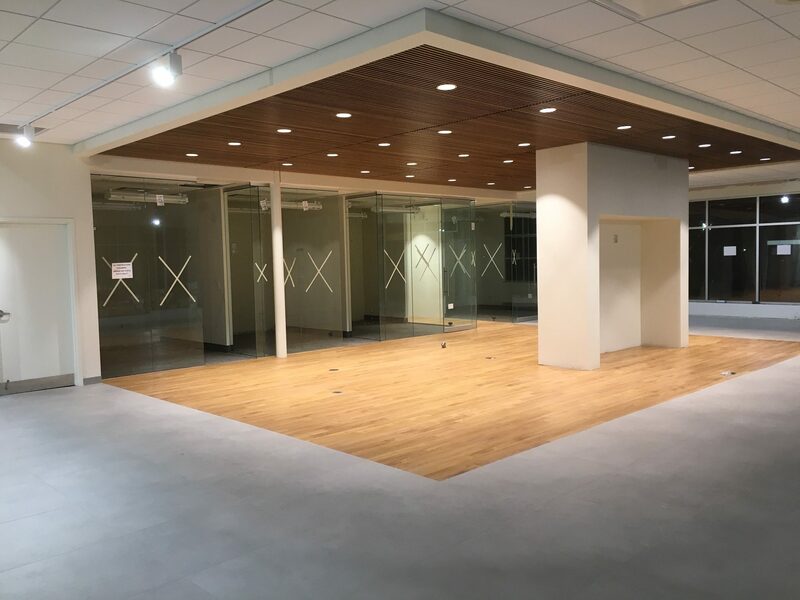 With 40+ years of commercial/industrial design build experience in Cleveland, Ohio we are highly qualified to help with your new building, remodel, or space build-out. 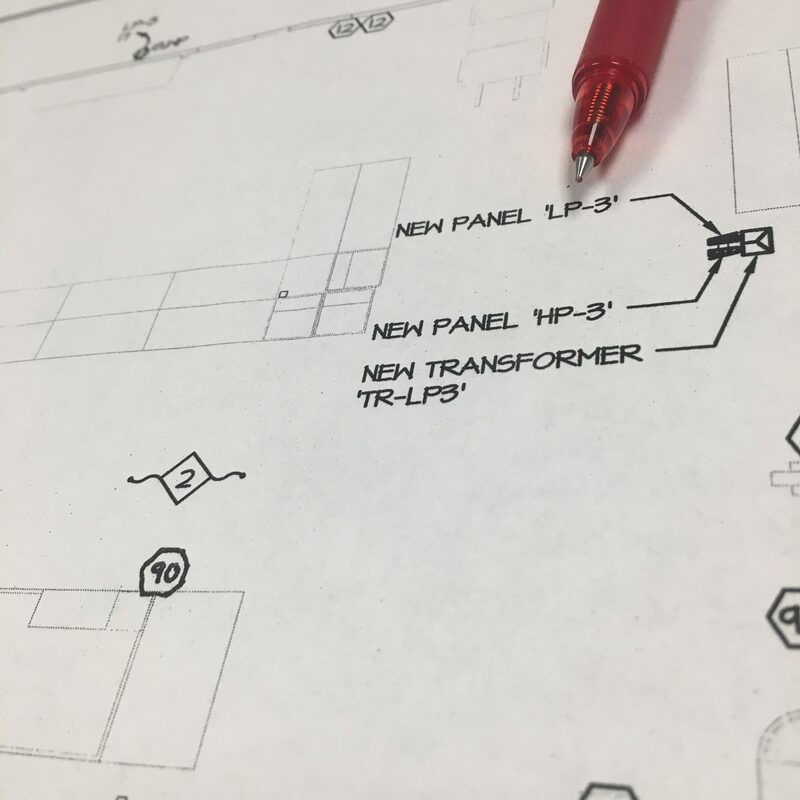 Whether a small office remodel or a 365,000 square foot new facility, we can help you design the most cost effective “value engineered” building possible. Let us help you design within your budget. Whether you’re a large data center, hospital, factory, machine shop, or a corporate office; loss of power can mean loss of money, customers and your reputation with those customers. 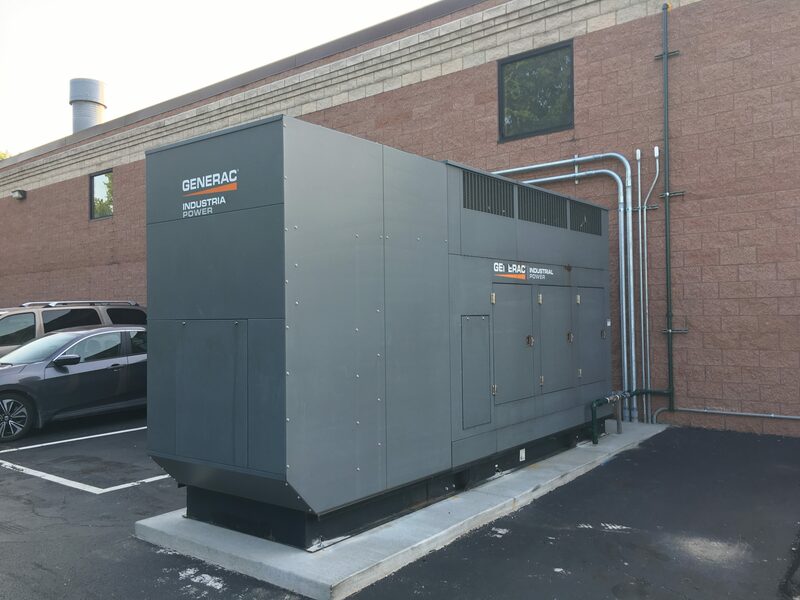 The next time the power goes out, rest assured because you had a standby or emergency generator installed by the electrical professionals at the JL Taylor Company Inc. 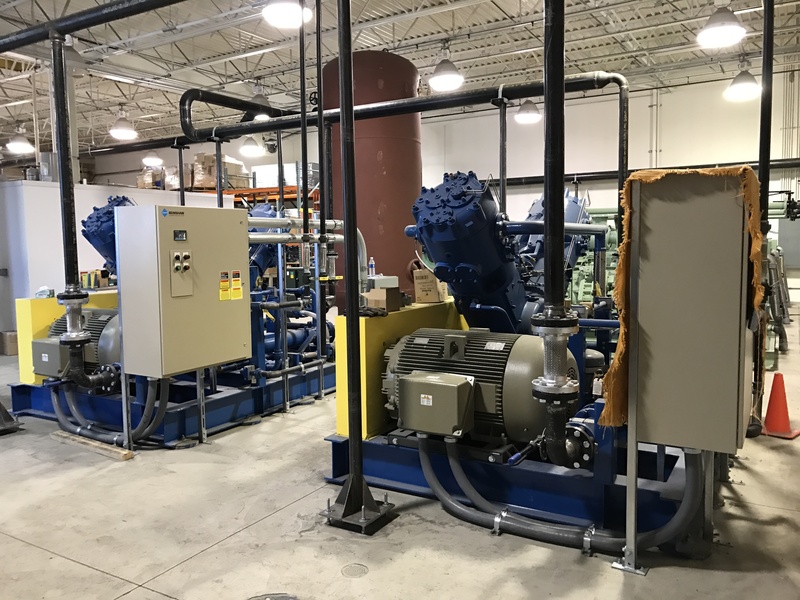 Whether new installs or just amending what you’ve got – we would like to help you plan, then implement the setup of wiring so that your machines and equipment have the shortest downtime possible. Be it asset list or walk-through assessment, we’ll take care to make your equipment work best for you. Depending on your company, losing power for a split second may not be an option.  Product that has been developing for months and thousands of dollars could be lost even with that split second power outage. 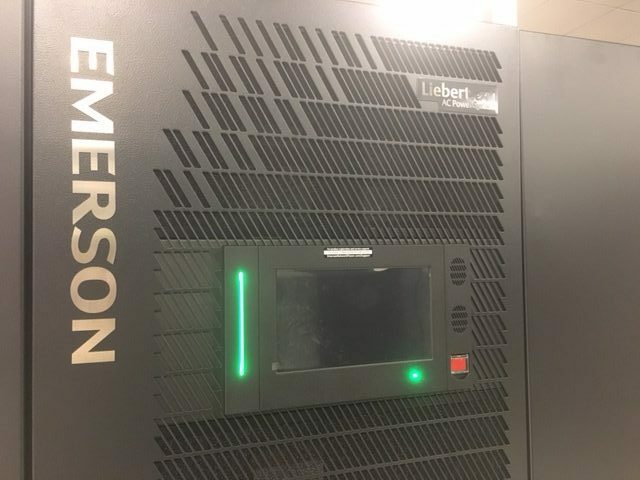 An Uninterruptible Power Supply System (UPS System) provides seamless protection from a power outage. Though a UPS System cannot run for lengthy outages it allows time for your standby generator to spool-up. 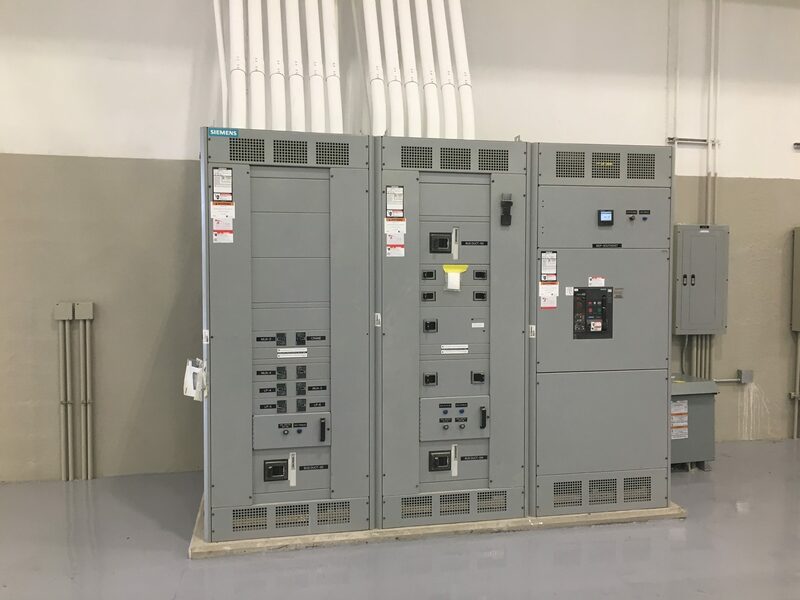 We offer quality UPS Systems, wiring, installations, and turnkey solutions in northeast Ohio. Site lighting can be a big culprit in high energy cost. 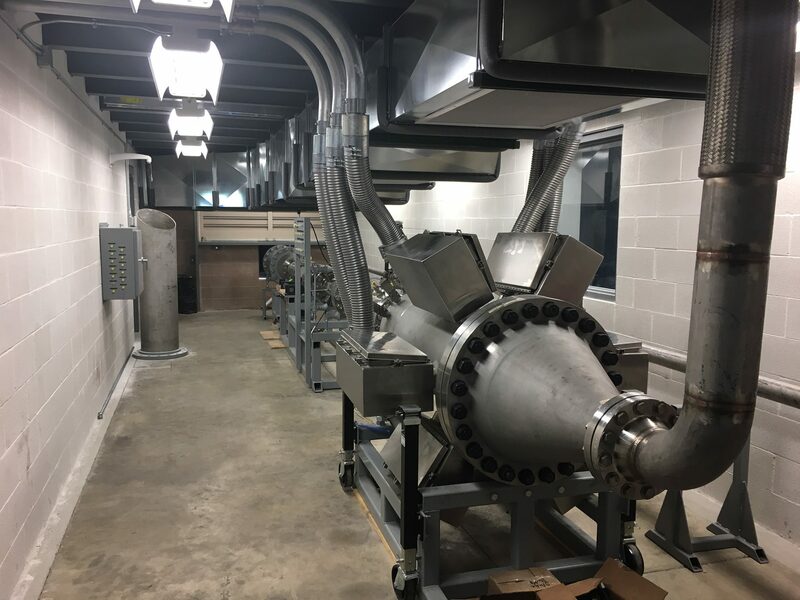 Upgrading your old and outdated pulse start metal halide or high pressure sodium pole heads to new energy efficient LEDs or the Trydon Solution™ will save you money in both energy and maintenance. Whether you need to replace a rusted out pole, the luminaire or both we will show you the most efficient options. As a business you know firsthand cutting cost and saving money is a huge part of survival. You may be losing money every time you flip a switch or turn on a machine and not even know it. An energy audit will show you how to effectively correct, and optimize your buildings energy and help save you money. Power Hungry? We can do that. We have over 40+ years of experience assisting Northeast Ohio customers with their upgrades to outdated or undersized electrical services. 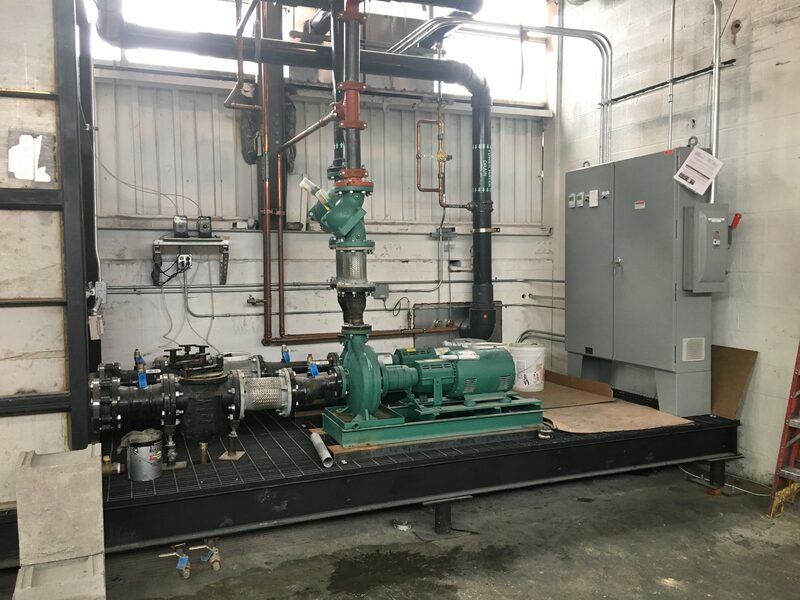 When complete, we share in the satisfaction of a project done right with deftness and speed while also reducing downtime to a minimum. Code-assist and engineering backed designs along the way aide tremendously in either drawing sourced or design-build approaches. When a problem arises time is of the essence. One machine being down can cost a company thousands. Our electricians combined with our knowledgeable office staff can help solve your problems and suggest the most efficient and cost effective solution. Electrical problems? We can help. From power quality issues to burned-out lamps and ballasts, if it’s electrical, we can troubleshoot and correct your problems. We have qualified service techs at very competitive rates serving all of northeast Ohio.